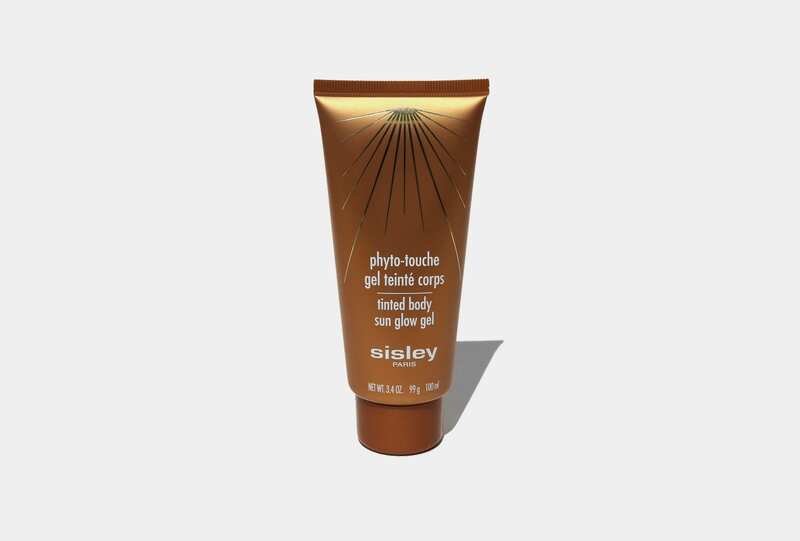 For a bronzy summer glow all year ’round it’s hard to look past Sisley’s Tinted Body Sun Glow gel. A self-tanner like no other, this lightweight formula perfectly adapts to all skin tones and types. Its fluid texture makes it easy to apply and achieve a natural looking, summer-ready tan in five minutes – without covering up your skin’s natural texture, beauty marks or freckles, so you can still shine through.